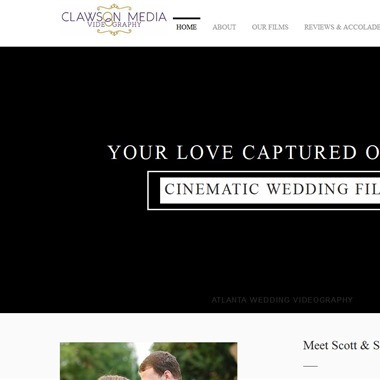 Select photos you like; we'll recommend wedding videographers in Atlanta Try now! 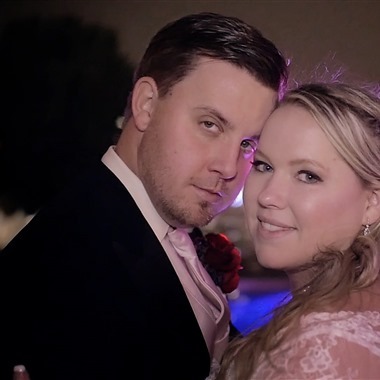 We create captivating films that allow our couples to relive their wedding through both memorable audio and stunning visuals. 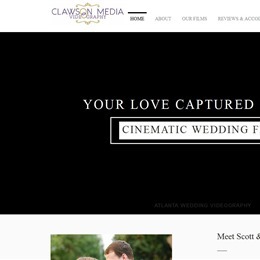 We're passionate about your love, our love, and telling stories that will last through generations.Clawson Media is proudly based in Atlanta, but willing and ready to travel anywhere in the world! 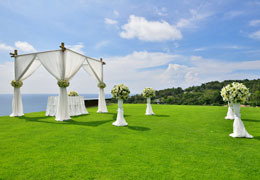 We pay special attention to details to capture your special moments. 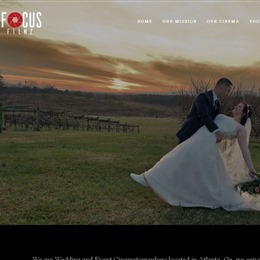 Focus Films is dedicated to giving couples beautiful, artistic and cinematic films that capture the essence of their weddings. 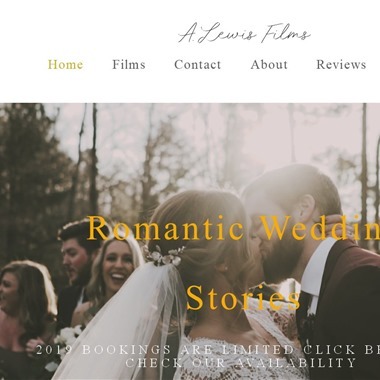 A Lewis Films is an Atlanta based wedding videography company and our passion is to capture your one of a kind love story. 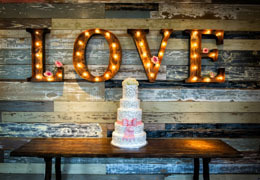 To have a cinematic keepsake is a special way to reflect on your journey and make your special day unforgettable. 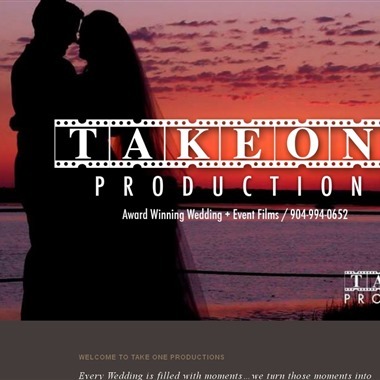 Take One Productions is a wedding videography company located in Jacksonville, Florida. 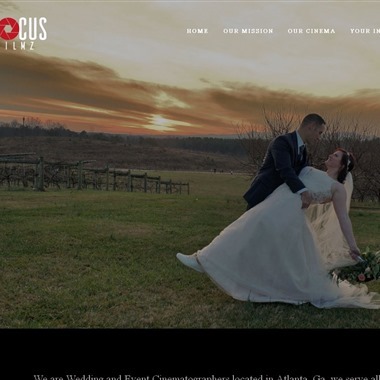 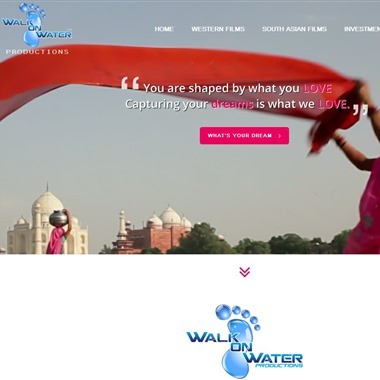 We love telling stories through our camera lenses. 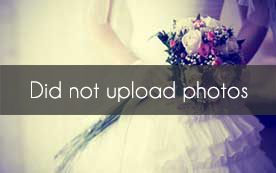 You wedding day is a unique story that needs to be told for generations to come. 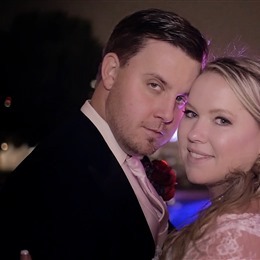 A Wedding video from Take One Productions can make you laugh, cry and relive all the emotions of your wedding day!